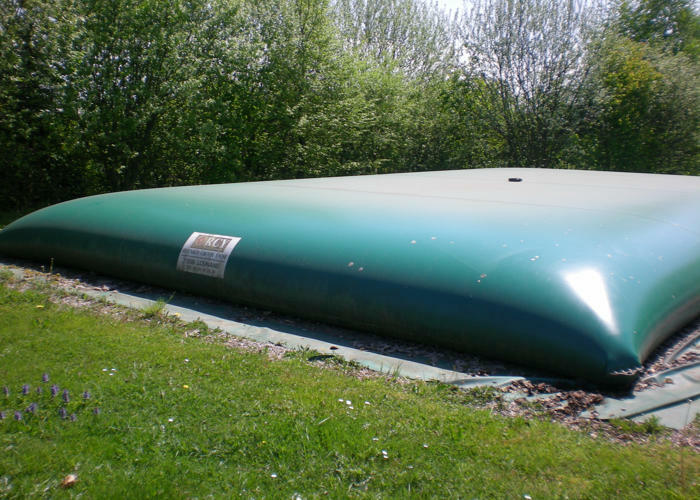 Whatever your needs, you will find your flexible tank at RCY, a specialist manufacturer for 80 years. 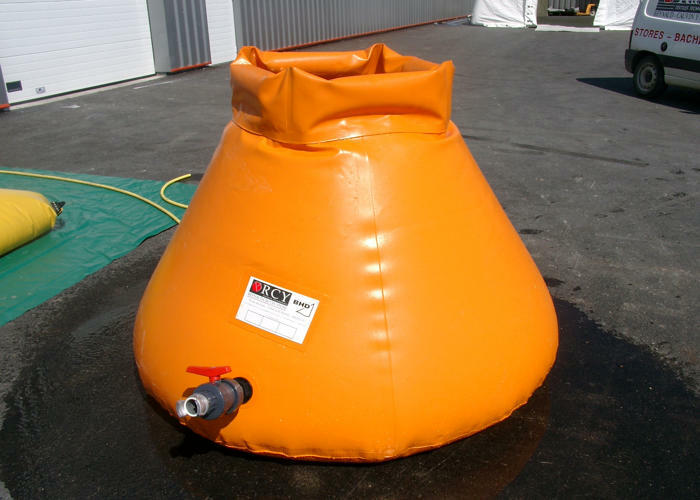 Discover our three fire fighting flexible tanks systems approved by the fire brigade for fire control. 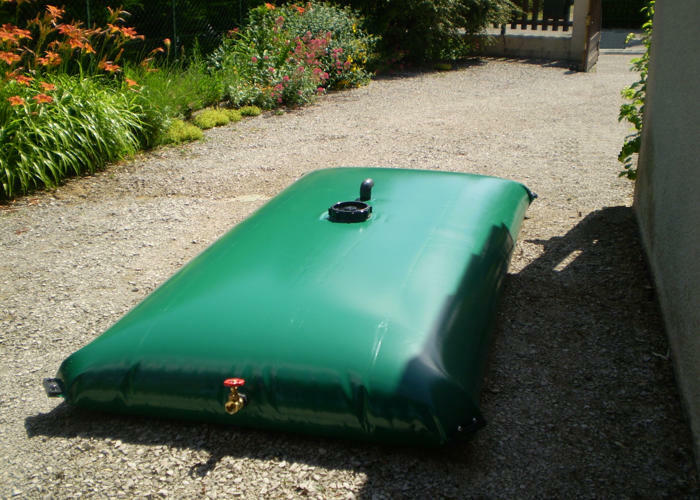 Low volume, easy to install flexible rainwater recovery tanks for domestic use. 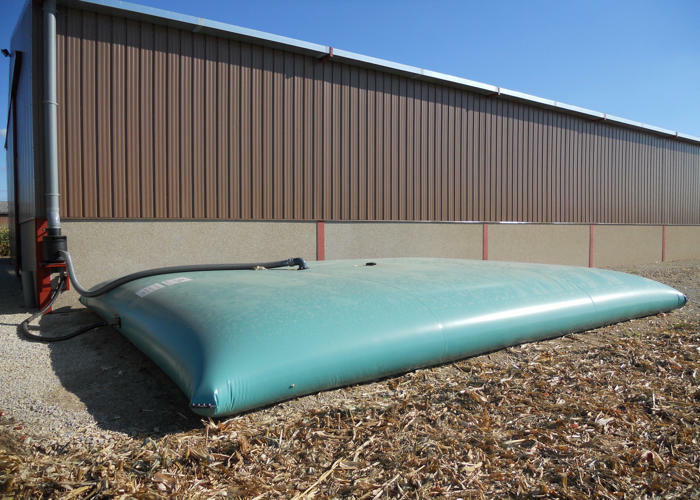 Widely acclaimed in recent years, the flexible tanks for rainwater storage have become essential for all industrial or agricultural buildings. 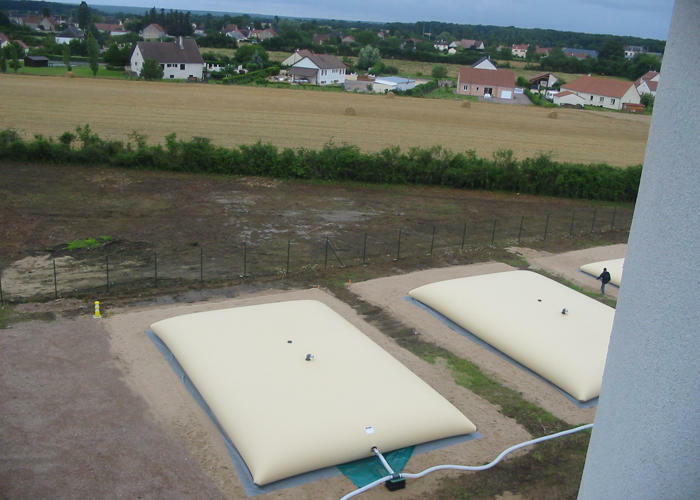 These flexible tanks for potable water meet French health standards for drinking water. 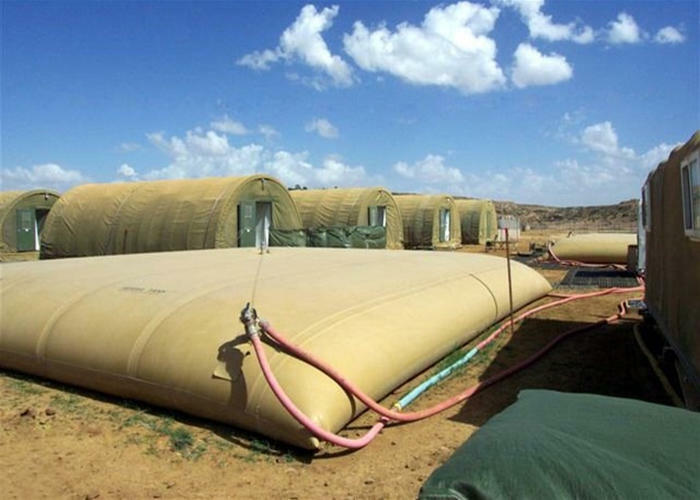 Flexible tanks for potable water intended for export meeting the health standards of the country concerned. 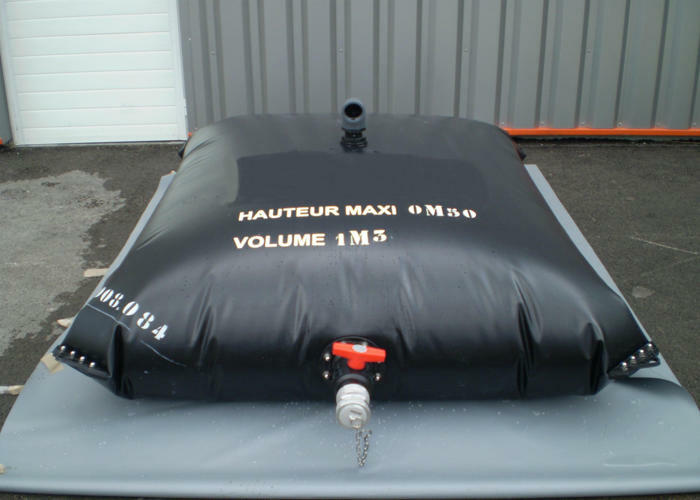 Flexible tanks for polluted water, chemicals, oils, etc. 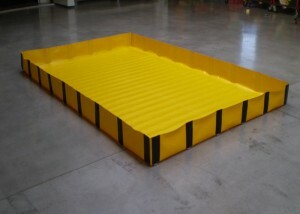 for temporary or permanent use. 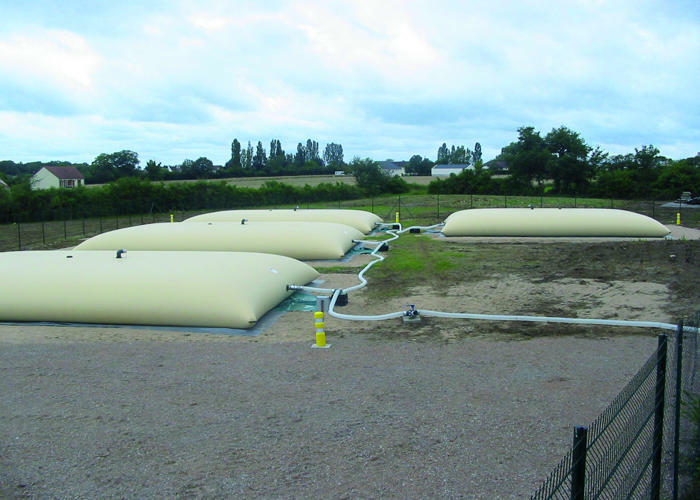 Flexible tanks designed to store dirty water from urban or industrial discharges. 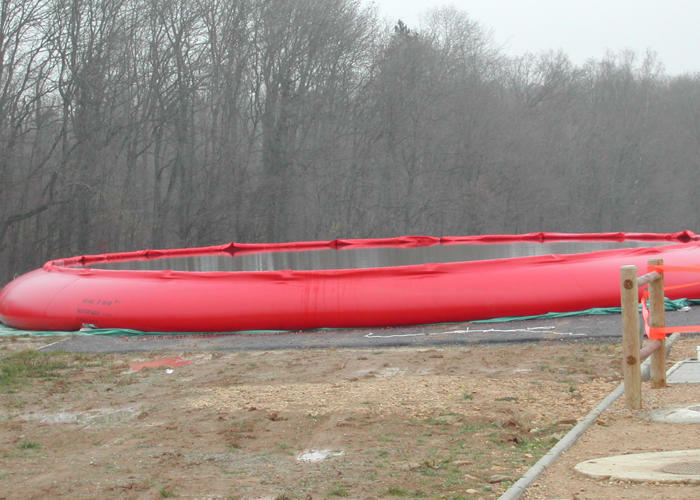 These flexible tanks for fuels allow you to store most hydrocarbons. 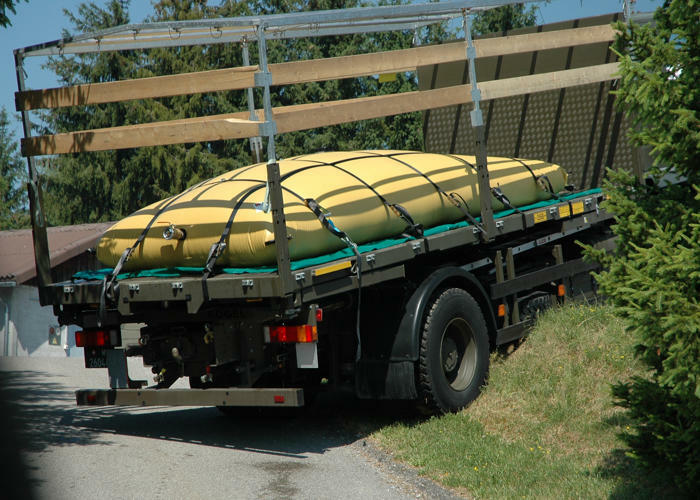 Portable tanks are designed to be placed on trailers or skips. 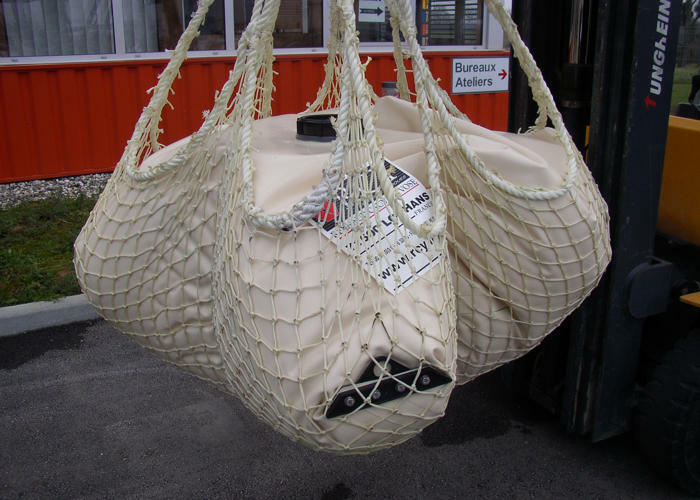 The heliportable or ballast flexible tanks are designed to be raised in a net. 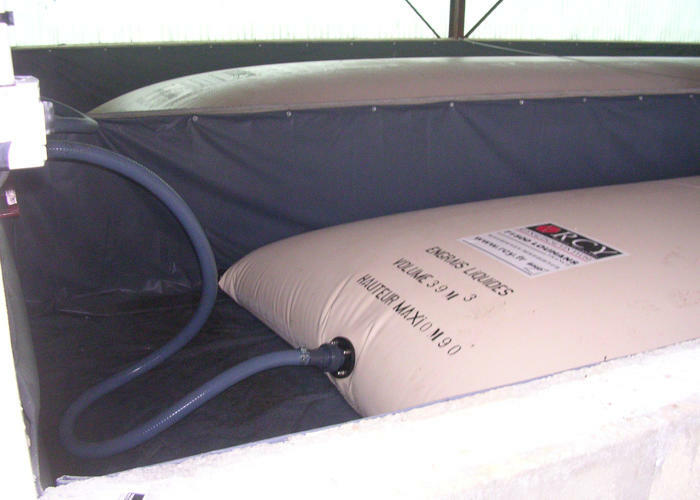 Ideal for storing liquid fertilisers, these tanks are made of a prestressed coated fabric with high-tenacity reinforcement. 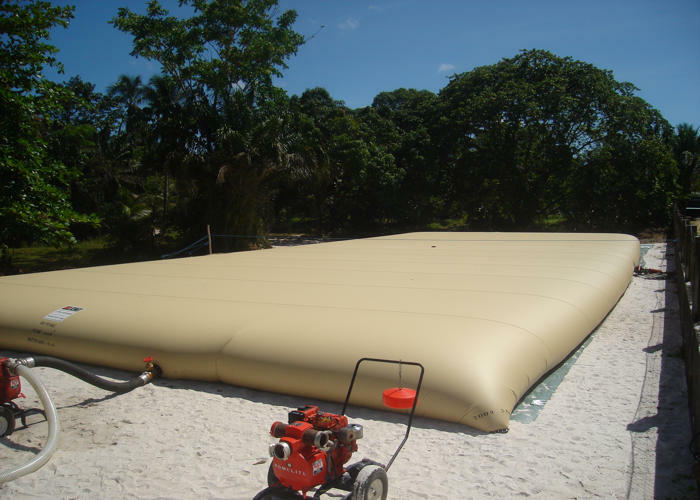 An affordable solution for storing agricultural effluents. 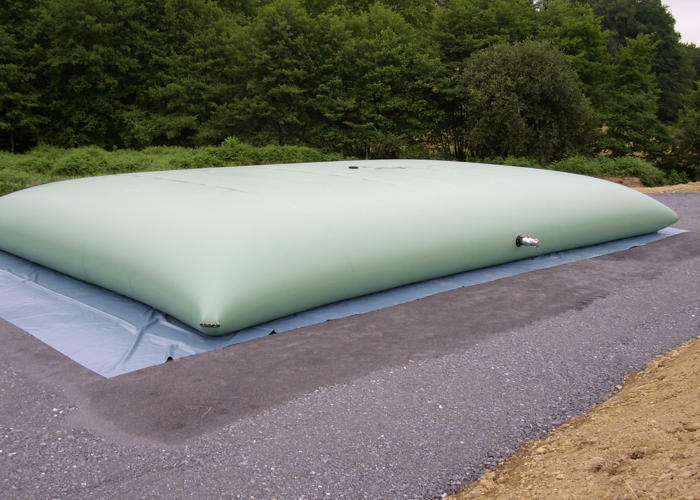 These tanks are made of a high-tenacity prestressed coated fabric. 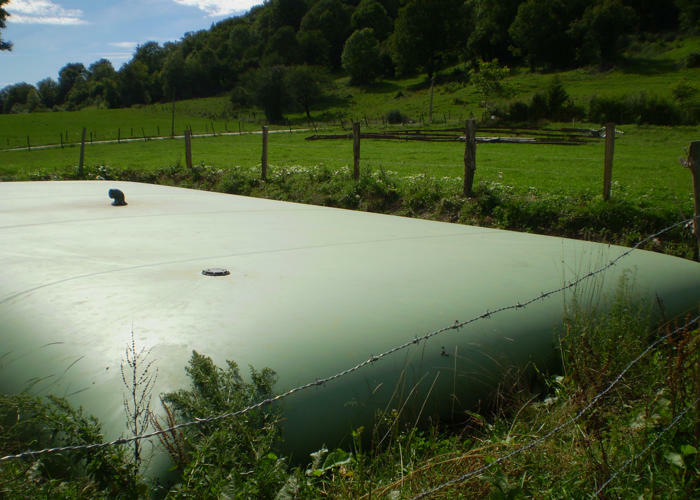 Open flexible tanks are ideal when you don’t have much space to store rainwater or when access to water is difficult. 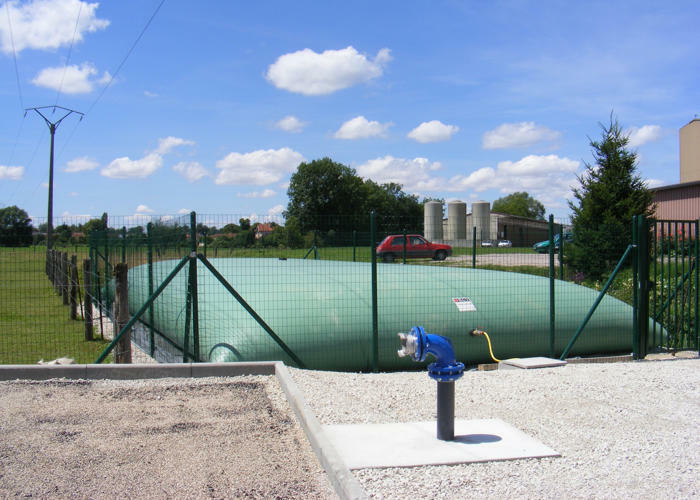 Open tanks for polluted water are ideal for recovering oil or polluted water in the event of leakage or accident.